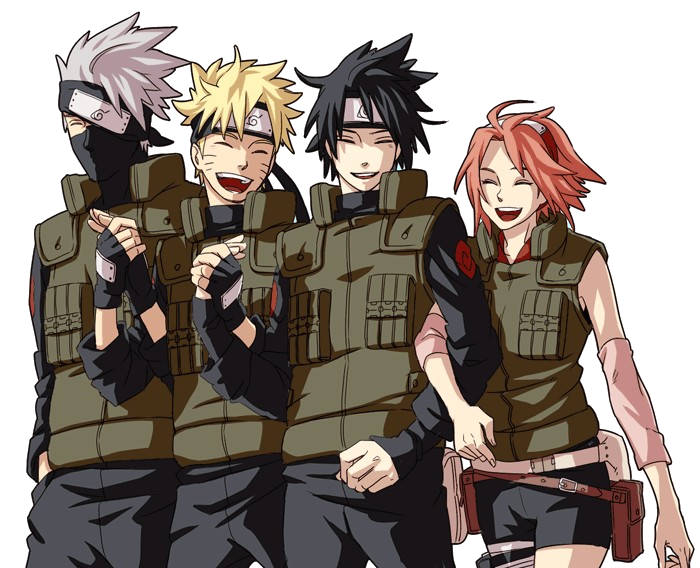 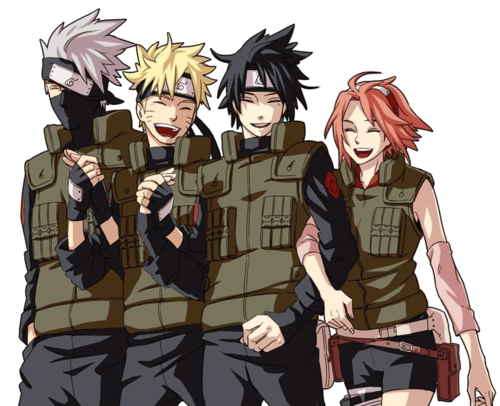 PLEASE MAKE THEM HAPPY AGIN. . Wallpaper and background images in the Naruto Shippuuden club tagged: naruto shippuden sasuke naruto shippuden kakashi sakura anime.